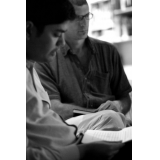 A novelist based in East London, UK writing literary fiction. 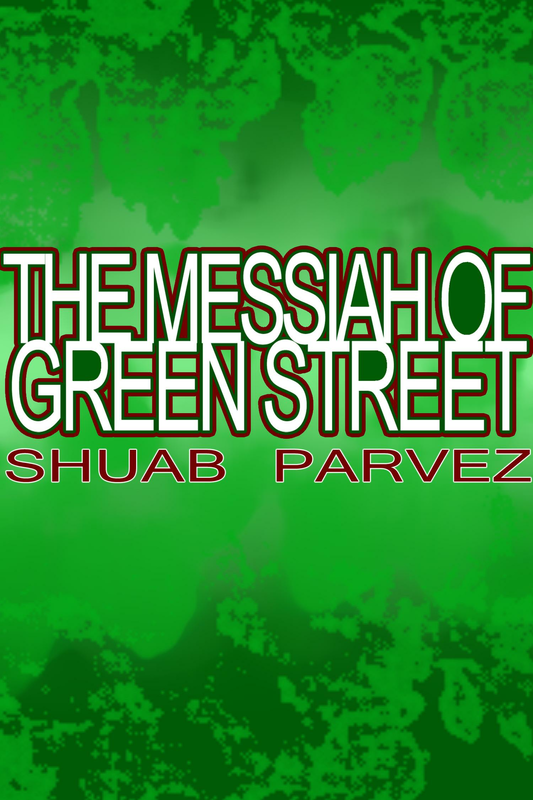 The Messiah of Green Street tells the story of Sahil, born to Bangladeshi immigrants Karim and Anjana in the deprived melting pot of Upton Park, London. This strange-looking prodigal of a boy – who can allegedly speak Arabic and Hebrew from birth - is greeted as a miracle and ‘a child of the world’, but the superstitious adulation of his community slowly ebbs and sours as the realities of life as a disenfranchised and dispossessed second generation immigrant take over.